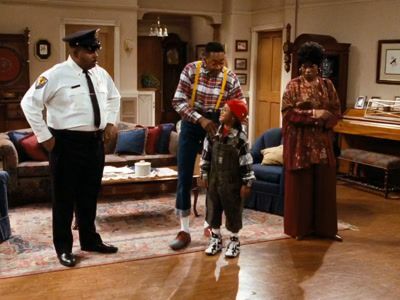 Eddie and Urkel don't tap dance around the fact that Waldo is a klutz on the basketball court, so Waldo takes tap dancing lessons to improve his agility. Elsewhere, getting accepted to Harvard means the world to Laura, until she l earns her parents can't pay the tuition. Steve has a secret crush on Agnes fellow bug collector. Steve meets a gorgeous bug collector, Agnes Pritzker, on the Internet and invites her over to trade insect specimens. Steve fantasizes about kissing her and feels so guilty that he confides in Laura. Laura tells him to confess to his girlfriend, Myra, if it bothers him so much. 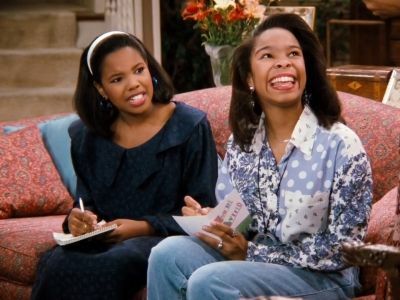 Steve worries about Myra's reaction, but when he tells her about his thoughts of cheating on her, she says it's okay to fantasize, just not to act on it. 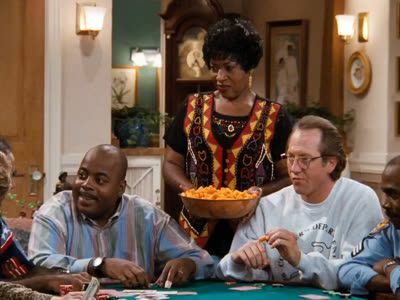 Meanwhile, Harriette insists that Carl allow her boss, Nick Neidermeyer (Orbach), to play poker with him and his buddies in their weekly game. Nick wins repeatedly, makes obnoxious jokes and acts rudely. But Carl and the others endure it so Harriette doesn't get in trouble at work. 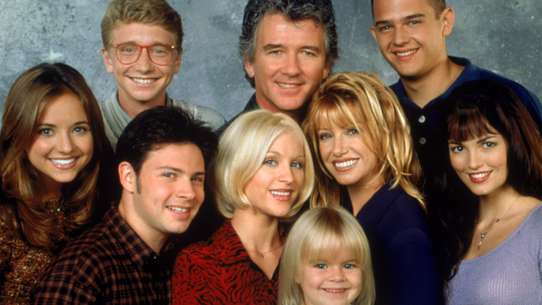 Finally, at the next game, Harriette confronts Nick about his behavior and finds out that he will be transferred to a lower division and has no power over her anymore. 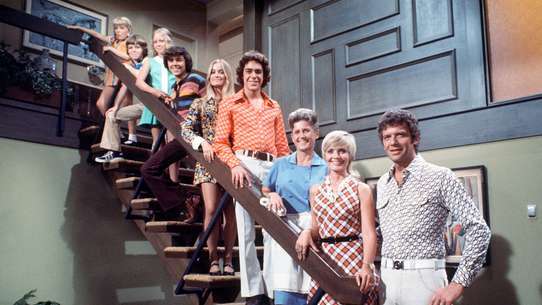 Carl and Harriette throw Nick out of the house. 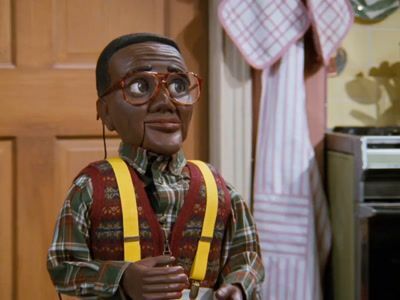 Urkel's life flashes before him atop Paradise Bluff, where Myra hands him an ultimatum; and Harriette rates her mate and finds Carl needs to spice up his technique - at barbecuing. 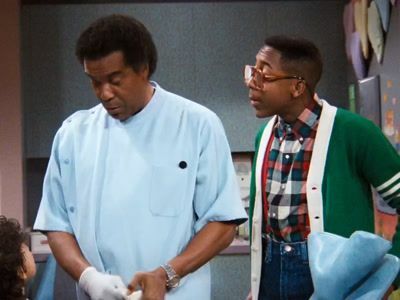 Urkel sets an example of forgiveness after getting harassed by a gang of ruffians at school - when he discovers the ringleader has leukemia, he organizes a bone marrow drive; and a police-auction bargain overshadows Carl's good judgment. Ventriloquist Steve's look-alike dummy comes alive on Halloween. 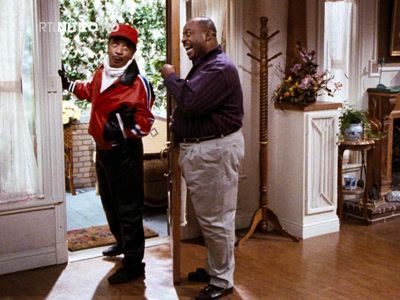 After failing to foil a robbery, Carl is assigned to protect Urkel, who stopped the thief; the boss's daughter comes on to Eddie. 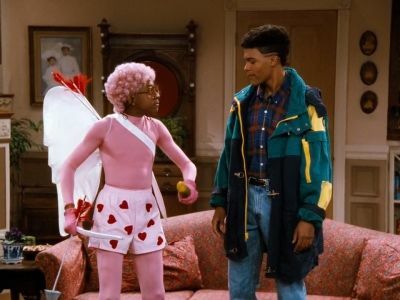 Armed with flowers and diamond rings, Urkel and Stephan each pop "the big question" to an unsuspecting Laura. Aware that Stephan is Carl's personal favorite and seems to be the logical choice, Laura is torn between the two men. While Urkel decides that stepping aside and moving all the way to Russia is the gentlemanly thing to do, Laura struggles with her dilemma -- choose the man she wants to marry or risk losing him forever. The transformation machine turns Urkel into a karate master who defends Laura's honor at a rough longshoreman's bar; Waldo becomes Carl's substitute son when Eddie starts taking his father for granted. Carl issues an ultimatum concerning Eddie's recent drinking habits; meanwhile at the local cafe, female fans become intoxicated by the jazz styling of the ultra cool Stefan Urquette. Eddie, now a member of a fraternity at college but living at home, starts drinking alcohol excessively. Carl demands that if Eddie comes home drunk again, he must move out. After the next incident, Carl tells Eddie to move in with Waldo. But Waldo surprisingly refuses, saying that Eddie becomes obnoxious when he is drunk. 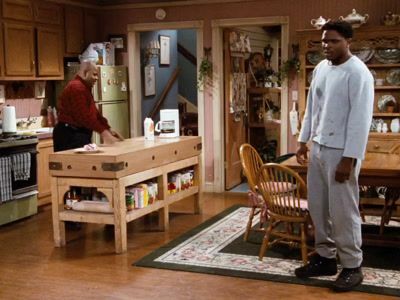 Eddie realizes that his father is right; he shouldn't drink alcohol until he is old enough to be responsible. Carl lets him live at home. To earn money to pay for damaging the Winslow house with one of his inventions, Steve plays jazz piano in a local club - after transforming into the suave Stefan Urquelle. The highlight of his show is when Laura sings a love song with his accompaniment, followed by a passionate kiss. 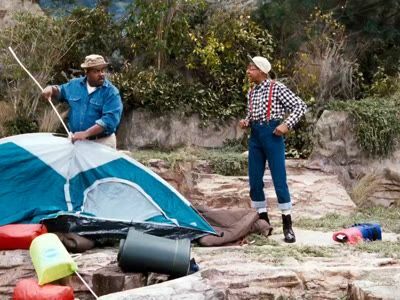 Urkel tags along on Carl's camping trip in Minnesota and an irritated Carl stubbornly refuses to listen to know- it-all Urkel's words of warning about bears and geysers; Harriette seeks a job. 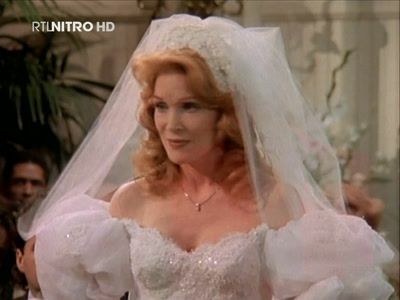 When Myrtle ends up hospitalized after saving Eddie from being hit by an oncoming car, he promises to take her to the debutante ball. 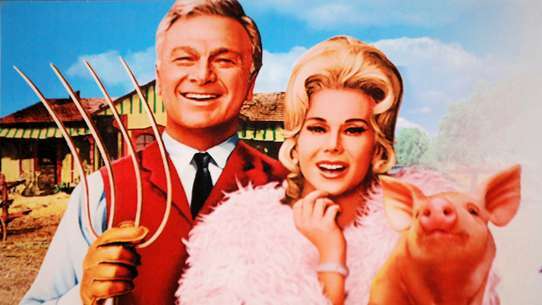 Myrtle is thrilled when her Prince Charming, Eddie Winslow - "the gravy on her biscuits," escorts her to the Biloxi Debutante Ball. Meanwhile, Laura disappoints Carl when she goes to the Sizzle Club in a skimpy dress after agreeing to change into something less revealing. 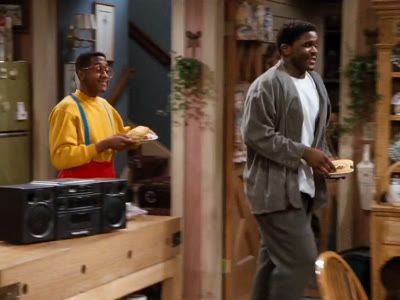 Urkel fears that his rejection has sent Myra to join a nunnery, so he enlists Eddie and Waldo to dress in habits and join him in a search for her at the convent. 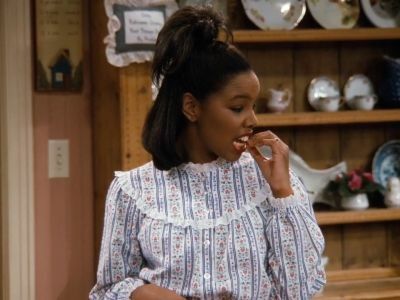 Lonely and depressed after breaking up with Ted, Laura grants Urkel a few bittersweet hours of bliss as her valentine; Gwendolyn charms Richie with "yucky goo-goo stuff"; and Harriette and Carl search for admirable qualities in each other. #14 - Fa La La La Laagghh! 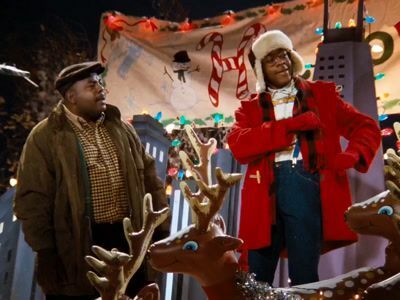 Carl's bah-humbug attitude toward Urkel's rooftop Christmas decorations changes once he learns that winning a decorating contest could bring the Winslows a sackful of holiday cheer. Meanwhile, Harriette is saddened because Laura and Eddie seem to be too busy to participate in family Christmas activities. The school prom brings one disaster after another for Laura. 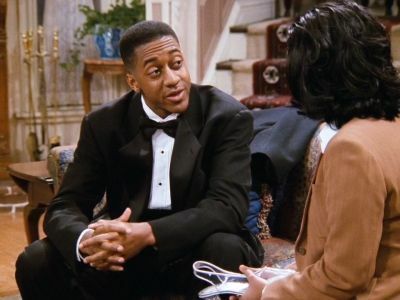 First, her date cancels; then she's parked with a dateless Urkel at the dance. The group "Immature" performs. 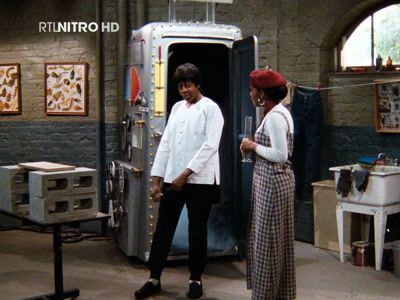 After a vengeful Myra tampers with Urkel's transformation chamber, Carl steps into it and steps out as an Urkel-like nerd. At a rooftop party, some kids spike Steve's punch; and Rachel must talk him down from the ledge. Urkel volunteers as a Big Brother to a touch street kid who's mastered pick pocketing skills but harbors a secret about his reading ability. 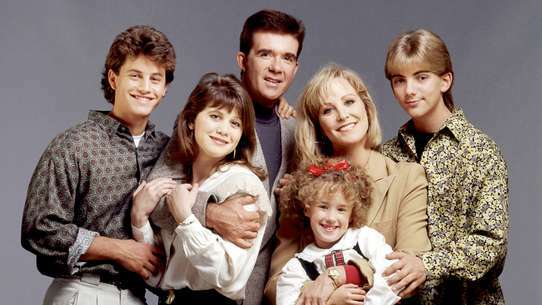 Through a charity, Steve becomes a mentor for a tough but charming inner-city nine-year-old, 3J. While tutoring him, Steve discovers that, although 3J is smart, he is illiterate. At first, 3J rejects Steve's help, preferring to survive with his natural talents as always. But Steve excites him about the wonderful worlds of imagination one can find in books, and 3J decides to make his life better by learning to read. Meanwhile, Carl finds Harriette's secret savings account book. He is upset that she hid it from him. But later, he regrets arguing with her when she gives him an expensive gift for which she was secretly saving money. 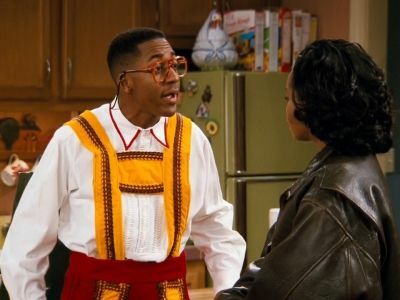 Urkel enrolls in a home economics class with Laura, thinking it'll be a piece of cake, but he soon learns he less than an A-student. 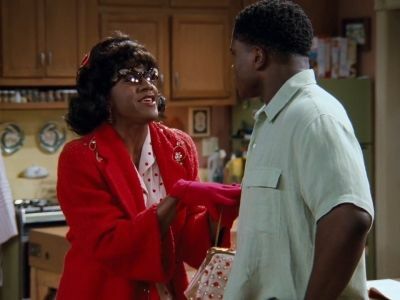 Jaleel White has a dual role as Myrtle, Urkel's visiting cousin from Biloxi - who shows plenty of moxie when she squares off with Greta for Eddie's affections. 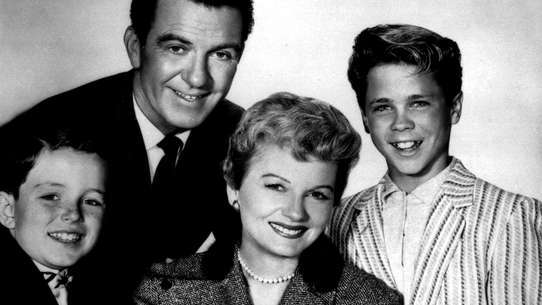 The Winslows breathe a sigh of relief when Steve goes away to visit his parents in Russia. 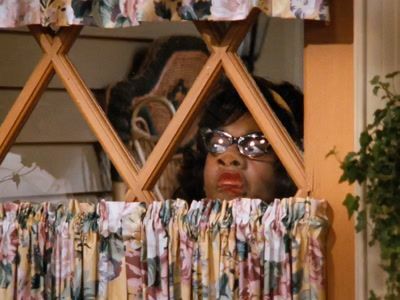 Unfortunately, Steve's Southern belle cousin, Myrtle Urkel, appears to pursue her true love - Eddie. 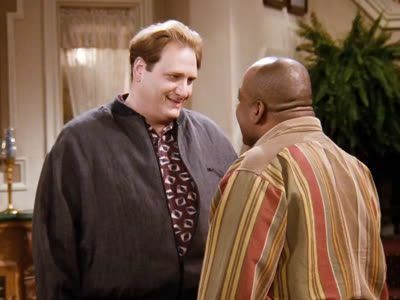 Carl refuses to accept Eddie's story that he got pulled over for speeding "because he was a black in a white person's neighborhood" ... until the portly cop finds out the ugly truth. 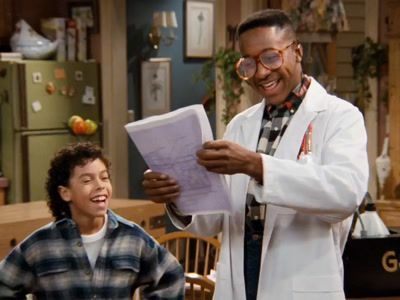 Meanwhile, Urkel tells Richie that he has nothing to fear when going to the dentist, but the nerd soon regrets his move when he has cavities of his own that need filling. Eddie gets a new apartment but Carl overstays his welcome. Meanwhile, Laura goes to the biggest polka fest with Steve only to find out he has done a lot in the community through polka, and has become more attracted to him. 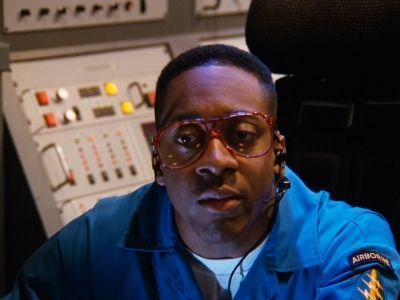 Urkel has to come to the rescue when a wandering satellite punctures the spacecraft in which he's traveling, preventing him and a team of astronauts from re-entering the Earth's atmosphere. With the two other astronauts on board unconscious, it's up to Urkel to repair the ship -- from the outside. 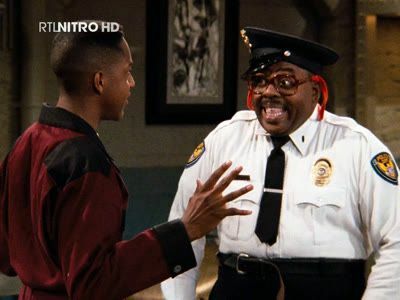 Meanwhile, as Carl tries to help Harriette understand her son's need to be a police officer, Eddie's meter maid duty takes a dangerous turn. Urkel releases the satellite but starts floating away and was really in peril, but was able to use the satellite's thrusters to make it back to the spacecraft and return home to Laura. Carl gets a job acting in a movie, but feels guilty about kissing another woman. 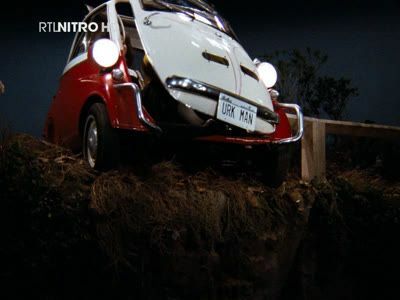 Urkel and Carl risk their lives to save the distraught Mr. Looney from committing suicide when he is jilted on hi s wedding day; meanwhile at home, Laura fumes when her parents are more protective of her than of Eddie.